Welcome to Tour of the Alps 2018 Stage 5 live feed coverage. Cyclingpro.net is delivering direct from inside the race the latest news regarding the last day of racing in the Alps. The Alpine competition has come to its forty-second edition and the roads of Trentino, Sudtirol and Tirol regions are featuring the event. 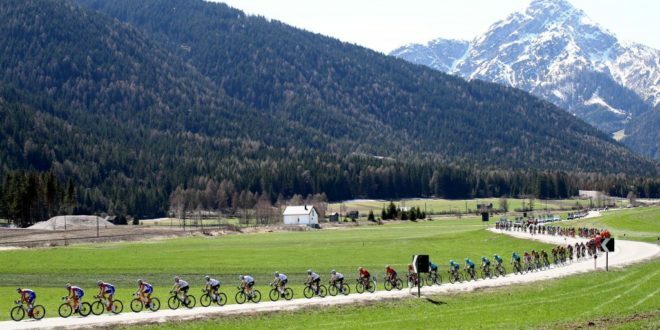 The race will hit three climbs and the route, which amounts to 164,2 kilometers, runs from Rattenberg to Innsbruck. 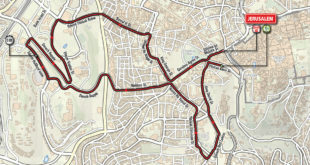 The final roughness of Tour of the Alps stage 5 is Olympia uphill (7,8 km, 5,5% average). Next Worlds route’s climb is going to be repeated three times and the summit of the last passage is just 12 kilometers to the finish line. Thibaut Pinot is holding the overall jersey but Domenico Pozzovivo, Miguel Angel Lopez and Chris Froome sit just behind the Frenchman in the GC. 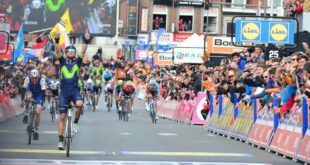 Here is Tour of the Alps 2018 Startlist. Here is Tour of the Alps 2018 Route Preview.